The Police in Osun said on Monday that they have arrested a 23-year-old suspected internet fraudster (name withheld) for allegedly duping an American of 80,000 dollars (N28.8 million). 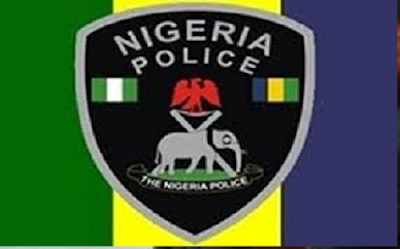 Police Commissioner Fimihan Adeoye told newsmen in Osogbo that the suspect allegedly committed the crime by posing as a woman to the unsuspecting man on a dating site on the internet. Adeoye said the victim, who was looking for a serious relationship with a woman, was however scammed by the suspect to the tune of 80,000 dollars. He said the suspect was apprehended with the help and information the command received from an anonymous source. “He presented himself as a woman on the internet and he succeeded in seeking the friendship of his victim who thereafter paid the money into his account. “Although he denied collecting 80,000 dollars but said he collected 43,000 dollars. Our concern however is the terrible image his action has given Nigeria. “His action and crime has gone to further show that many youths are not interested in hard work again,” he said. Adeoye said the suspect would be prosecuted in court as soon as investigation was concluded and urged the public to see the police as their friend by releasing useful information that could help in apprehending criminals.